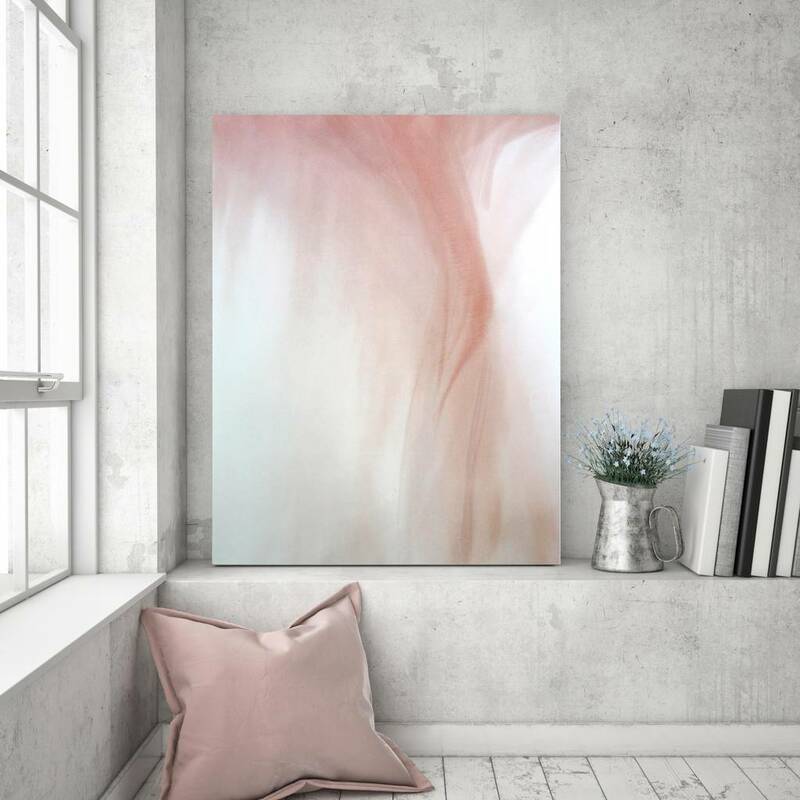 A beautiful piece of art from Siesta Studio's 'Abstract Eyes' collection designed to breath sophistication and intrigue into a home. The original artwork is professionally printed onto 100% cotton canvas. The piece is then hand stretched, in our London studio, across a solid wooden frame and comes delivered to your door ready for instant hanging. The design works just as beautifully portrait or landscape. 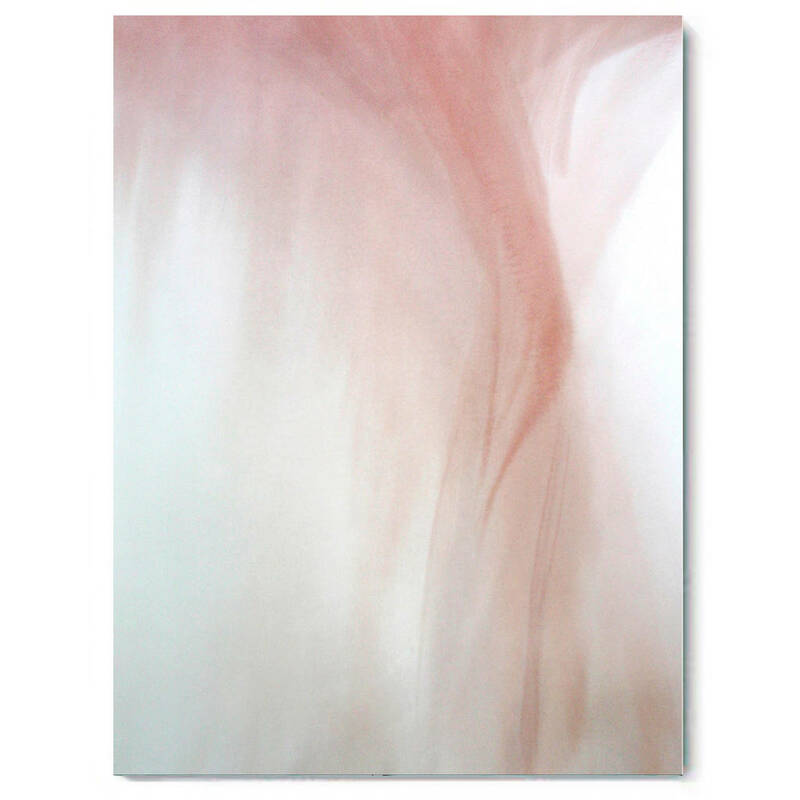 The original artwork is professionally printed on 100% cotton canvas, then stretched by hand and gallery wrapped around a 38mm wooden frame in our UK based studio. 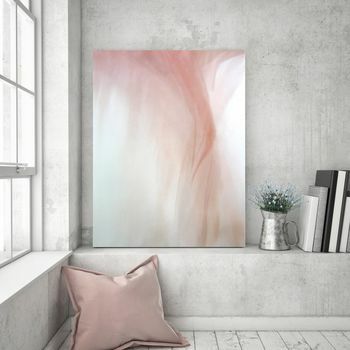 The piece is delivered free to your door and comes ready for instant hanging. This product is dispatched to you by Beach Lane Art.